The girls basketball team talking to their coach mid-game. Photo by Jemisha Syliant. 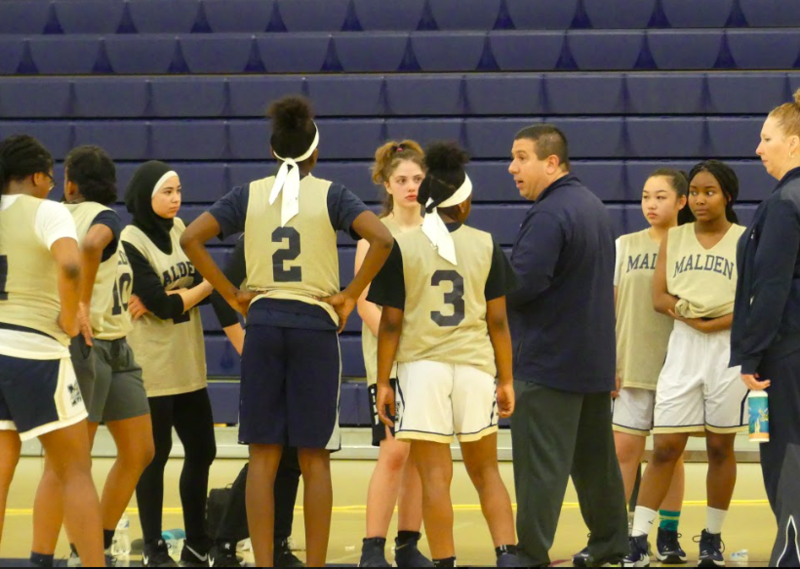 With the start of the winter sports season, Malden High Girls Basketball team looks to stand out in the league early in the season and make it into the state tournament. Third-year Varsity coach Scott Marino and the team have developed new strategies and game plans to assist them this season, from the starters to the new captains and players, they have been able to achieve their first victory against Madison Park. Senior captains Salma Bezzat and Audree Carleton, returning starters, are looking to “identify [themselves] as leaders and people who can pick the team up and score, which is a little different” compared to last year. Marino went on to explain that “they bring a little bit of stability to the group coming back but they are also finding their ways because they were not given the role of scorers or leaders last year.” Along with the new captains, the team also has two additional players who are freshmen, who were in the starting lineup in their opener, which is something Marino has “not done in [his] 25 years of coaching.” Despite their setbacks, he explained it is “going to be work in progress as [they] start to get used to a brand new team and a brand new style of play.” Captain Bezzat also explained “[they] are taking it practice by practice, game by game,” but as the season continues they will learn from their mistakes and learn their game plans. Based on their first game, Marino and the team are reflecting on what their mistakes are and trying to strategize during practices while trying to teach their new players how to play the game and learn new strategies. With new and returning players, there is always nervous feelings right before the start of a game, especially the season opener. Making their debuts, the new players including freshman were able to set the bar higher for the girls basketball team this season and execute Marino’s strategies and game plans. Despite a loss of three starting senior players last year, Marino highlights their quickness and hunger for the ball is a key skill the team has obtained this year which will help in the long run this season. 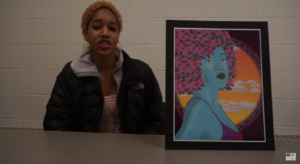 Compared to last year, the team has changed stylistically according to Marino. Being a coach for the past three years at MHS, Marino has had the opportunity to take notice of the different players and their role in the identity of the team. This year in particular, the team is working on “[finding] different ways to score points” and transitioning rapidly from defense to offense to get points easily on fastbreak layups. This year the team has implemented a man-to-man defensive strategy, with a focus on pressing their opponents full court and creating turnovers. In the first game of the season alone, this switch in strategy this year has allowed the team to have double the amount of possessions they had on average last year and maintain a similar amount of offensive production. Their victory over Madison Park showed them their hard work and the long hours they put in each practice daily is a small victory and one step closer to making it into states this year. Marino also went on to say “it will be more difficult based on change in personnel and lack of experience, but it is definitely an achievable goal” with determination. 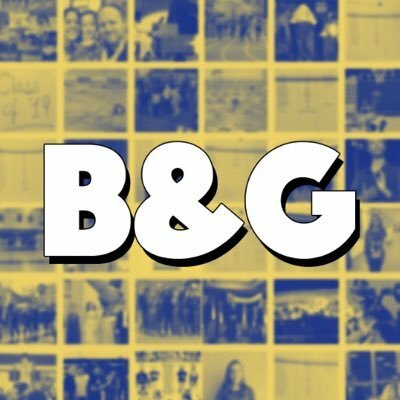 The girls will look to adapt and shape their own unique identity this year in their pursuit of a run in the state tournament.